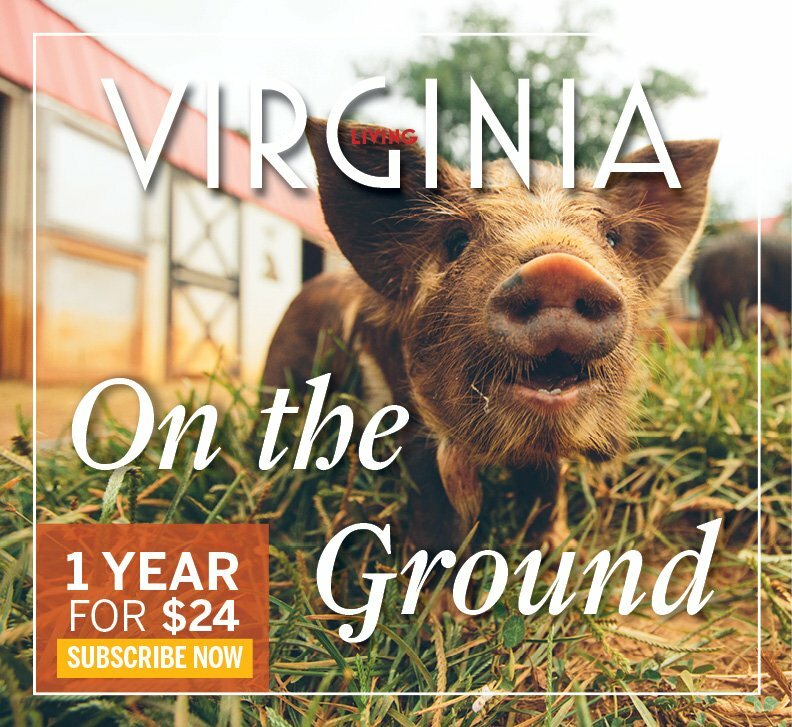 About Town is the section of Virginia Living that covers charitable events around the state. Though we do not send writers or photographers to cover events, we are pleased to consider publishing photos submitted to us. We do ask that photos sent to us do not appear in any other publication. Events must be nonprofit or charitable in nature, whether the event was held for the benefit of a charity or related to it. Please upload photos and all information through this online submission form. In what format should the photos be? Please send us digital pictures, 200 to 300 dpi, with size around 2 by 3 inches or larger. Pictures should be close-ups, and need to be of faces, not the table or decorations. In addition, people pictured need to be in focus and should be looking into the camera. Photos may also be mailed on a flash drive or CD-ROM. Please include contact information for the person submitting as well as the name of the charity and the location and date of the event. We do not return flash drives or CD-ROMs unless accompanied by an SASE, and we cannot bear responsibility for them if they are damaged in the production process. Please send us a copy if you wish to keep an original. We discourage snapshots. Please send no more than 15 photos. Send ATTN: About Town, Virginia Living magazine, Cape Fear Publishing, 109 E. Cary St., Richmond, VA 23219. What kind of information needs to be sent with the photos? Please include the basic facts of the event — who, what, when, where, why, how many attended and how much money was raised. Also include a list identifying all individuals photographed with their full name. Photos lacking names or other information will not be considered for publication in the magazine. 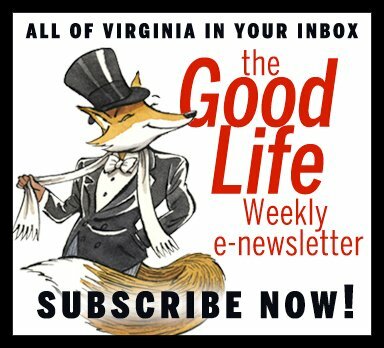 Virginia Living has dozens of requests for About Town coverage each issue. We regret we are unable to run photos from all of the events that are submitted, but give every event full consideration. Always, we reserve the right not to use photos if we do not feel that they will reproduce well or are inappropriate. In addition, we won’t use multiple photos of the same person with different groups, or groups that cannot all be identified by name. It can take months to get an event in the magazine because of the volume of submissions we receive. We appreciate your patience. If you have questions, please contact assistant editor Victoria Drake at VictoriaDrake@capefear.com.